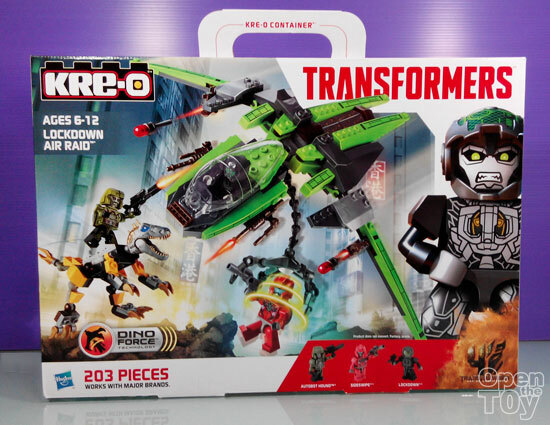 It is another week for me to review yet another KRE-O Transformers Age of Extinction series. 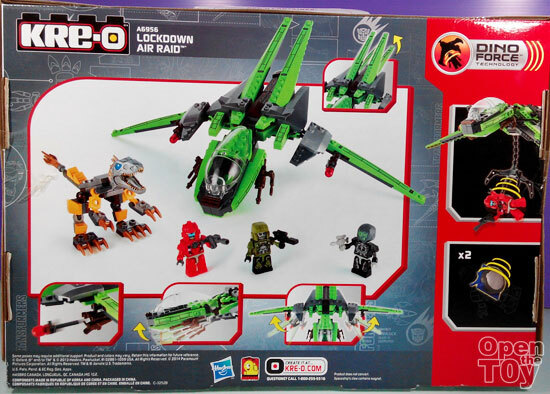 Today it is a bigger set called Lockdown Air Raid! 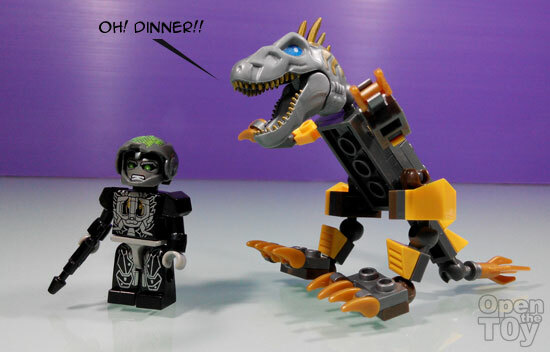 This set consist of 203 pieces that comes with 3 KRE-Os characters, a vehicle and a Dinobot. 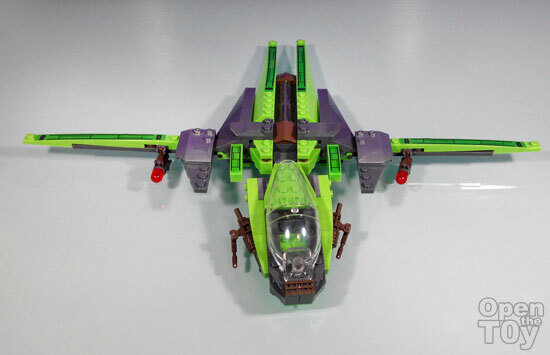 Since the title was called Lockdown Air Raid, let us see who is Lockdown. 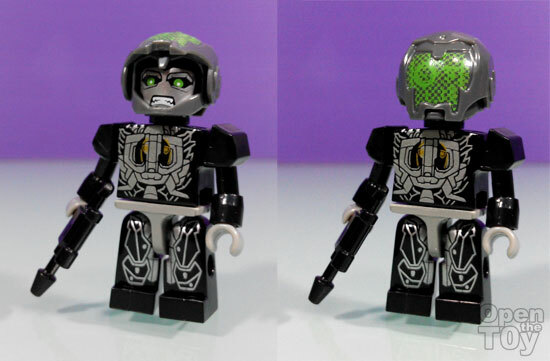 He is a Decepticon and he comes with a helmet that simulate his computing or aiming I suppose. 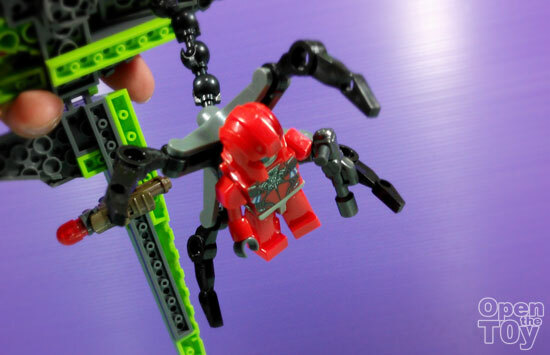 It do allow some movement of wings. 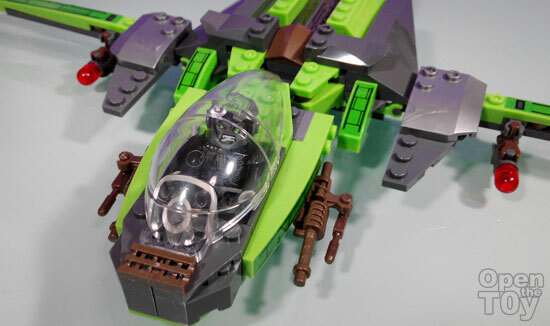 It aimed with some missiles too! 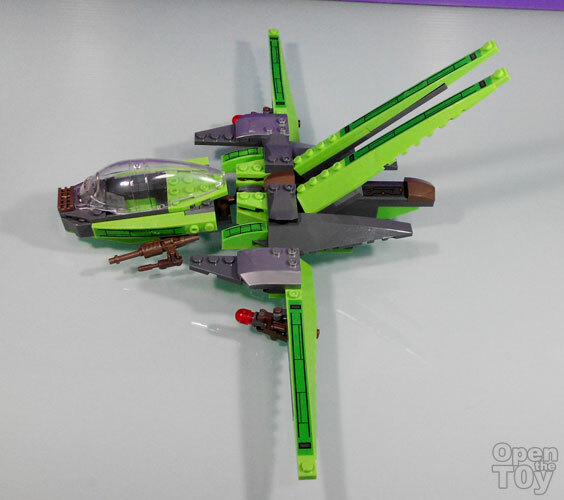 The cockpit only fit one person and that is none other than Lockdown himself. 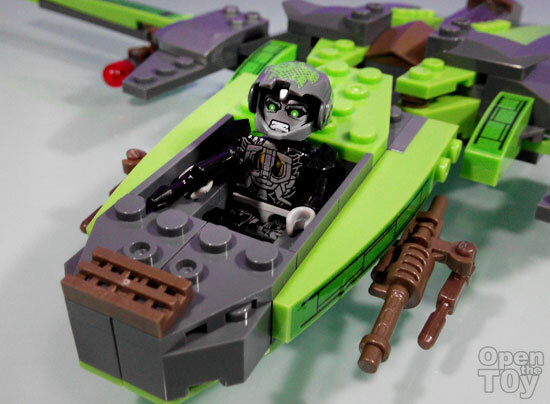 Once he is seated, close the cockpit and off it can go! 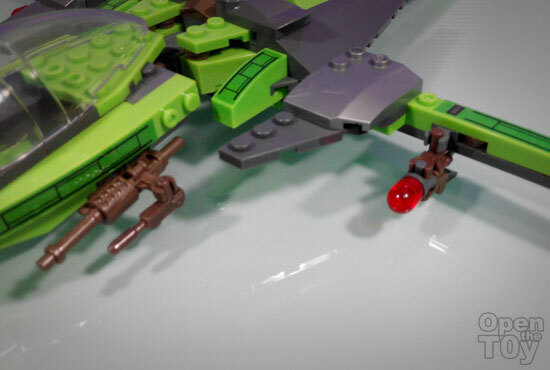 As usual the Dino force is on the claw of this Jet and it can pick up any Autobots with the metal pieces on it's back. 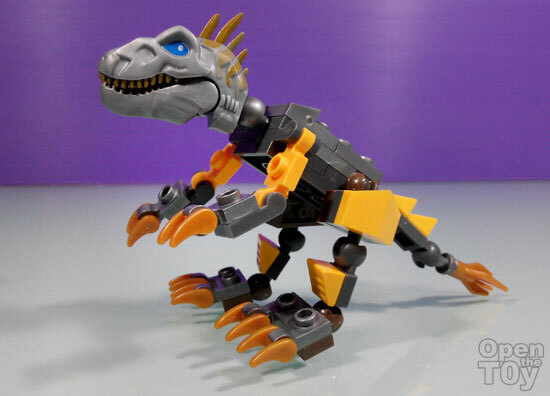 Dino we have a T-Rex looking but it is not Grimlock. 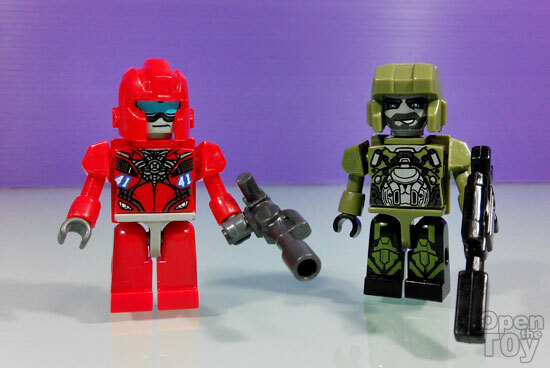 For Autobots we have Sideswipe in Red and Hound in Green. 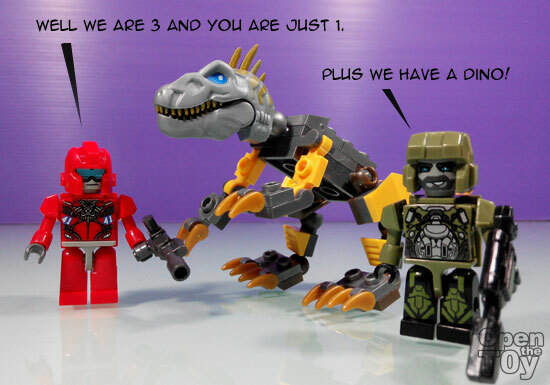 The Dinobot also have it Dino force so Lockdown you better run. 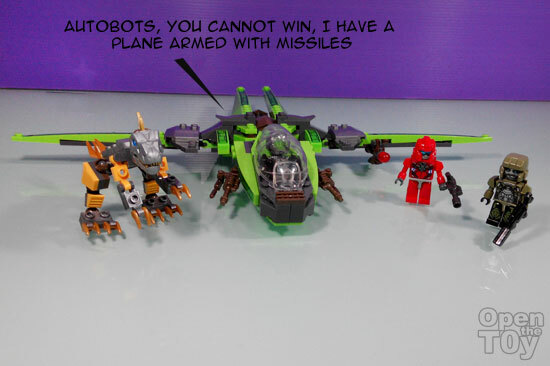 Once Lockdown is on it's plane, he is invincible. 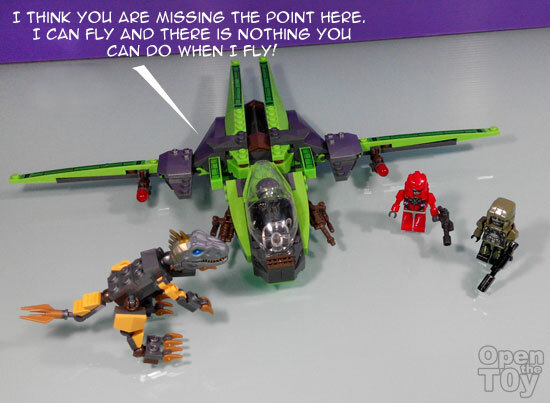 Lockdown has a point as this set, Autobots and Dinobots are basically sitting ducks.